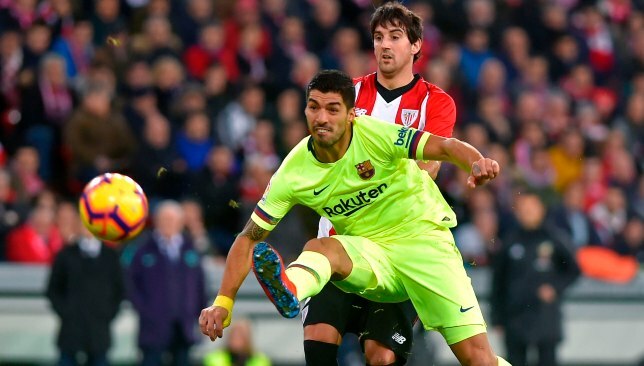 The Germany international produced saves from Markel Susaeta and Inaki Williams either side of half-time as Bilbao held La Liga leaders Barca to a 0-0 draw at Estadio San Mames on Sunday evening. Lionel Messi was named in the Barcelona squad for Sunday’s trip to face Athletic Bilbao, though concerns remain over his fitness. The captain looked short of his best in the midweek Copa del Rey draw against Real Madrid, and missed training on Friday – the second time in the week he was absent from training after sustaining a thigh injury in last Sunday’s 2-2 draw with Valencia. Meanwhile, Ousmane Dembele returned to the squad after his own injury issues, having missed the last five games with an ankle injury. His return to fitness could mean Philippe Coutinho is left out of the XI, though if Messi is deemed not fit enough to start then Coutinho and Dembele could play together. Barcelona will be looking to restore their eight-point lead over Real Madrid, who moved into second place in La Liga after beating Atletico Madrid in Saturday’s derby. Any slip-up could reignite the title race between the two bitter rivals. 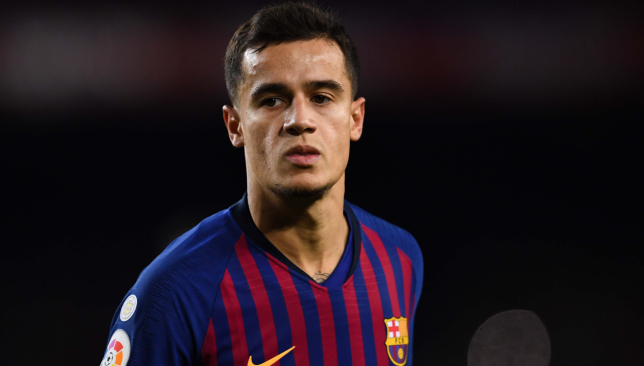 Barcelona are wavering in their stance on midfielder Philippe Coutinho as the club’s record-signing’s struggles continue. Though the former Liverpool man was linked with moves away during the January transfer window, Barcelona showed no interest in letting Coutinho go at the time. 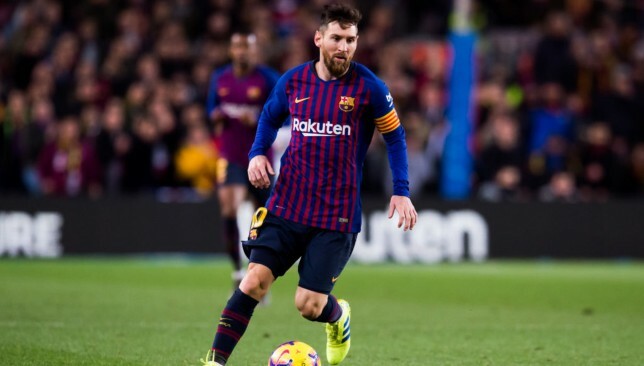 But according to Marca, that stance has changed as La Blaugrana have reportedly begun letting clubs know they will listen to offers for the man they paid €155 million for last January. The shift in thinking has come as manager Ernesto Valverde’s attempts to rebuild Coutinho’s confidence, giving him a run of games in recent weeks to allow him a chance to hit form, have not borne fruit. Coutinho has three goals and an assist in 10 games since the winter break ended, but one of those came from a penalty and his performances in general have not improved. In addition he was at fault for a goal in Barcelona’s 2-2 draw with Valencia last weekend, failing to track Rodrigo Moreno’s run for the visitors’ opener in a moment that highlighted his lack of defensive effort. Though it is not certain that the Catalan club are definitely ready to cut their losses on their record signing, just the fact that they’re willing to entertain the idea shows how far his star has fallen since getting his dream move.